Welcome. 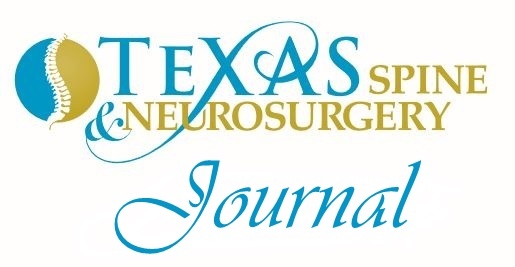 This is the fourth issue of the Texas Spine and Neurosurgery Journal. 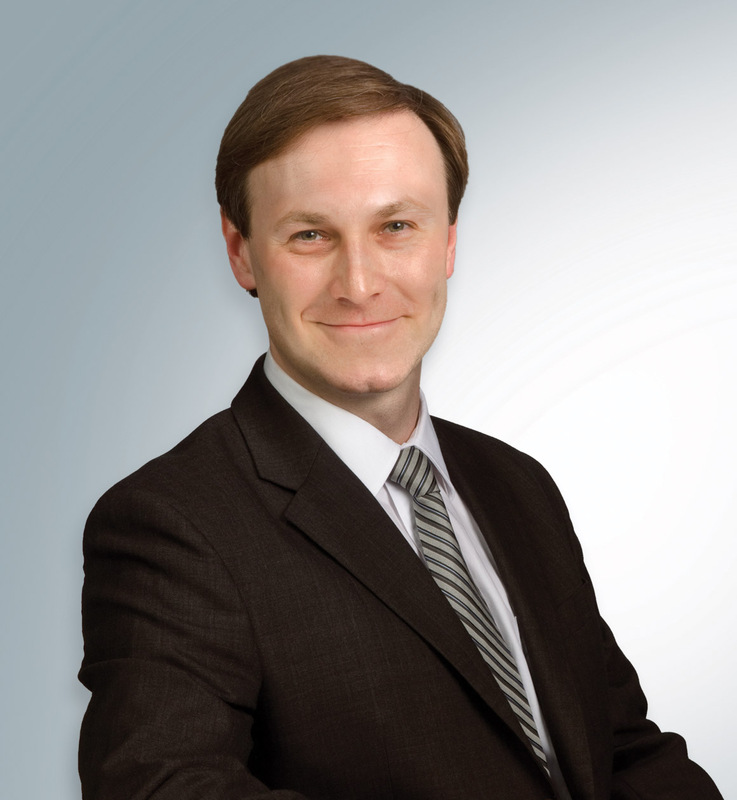 Our goal is to aid and inform family doctors and community providers, as well as their staff. We want to help practitioners treat their patients with spine and neurosurgery issues. I would like to offer my prayers to all the victims of the Harvey tragedy. I would also like to thank all those who contributed food and supplies at our office. Those items have been sent to those in need. Our clinics on the coast had to be cancelled or postponed but we should be up and running again by next week. Considering all that has transpired, we will hold off on publishing articles this quarter in order to allow everyone to focus on other priorities. We will return with a full journal for the final quarter of the year. Thank you all and Godspeed.